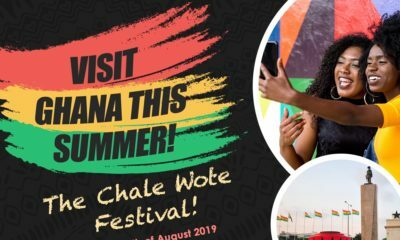 Watch Jidenna's New Video "Long Live The Chief"
Jidenna is out with the video for his song ‘Long Live The Chief’. 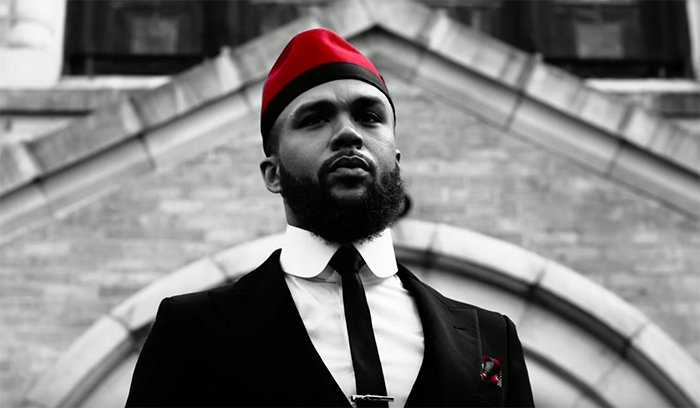 The video is in black, white and red as Jidenna leads a procession of dapper pallbearers carrying a coffin down the street. Sameee! I don’t like that word. c’mon now, this was greatness. I had heard about jidenna and some controversy surrounding his trip to nigeria but had never listened to his music until now and boy I have been hooked ever since. Theres just something about him. He is very refreshing to watch and I am very intrigued by him. I love his message, his style and carriage which is soo needed in a time like this to tell a different narrative about the black male. 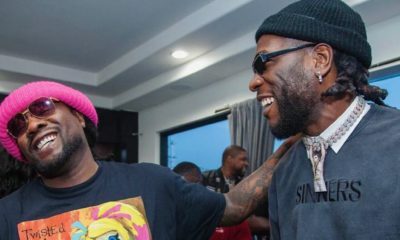 What’s also funny is you’d expect someone who looks the part to be forming on stage but your boy dances like crazy….kinnda reminds me of drake…lol. Anyway to cut the long story short, long live the chief!